It’s been 1 year, 3 months and 27 days from the time I last announced a country launch. And we are SO excited to be in Nepal! 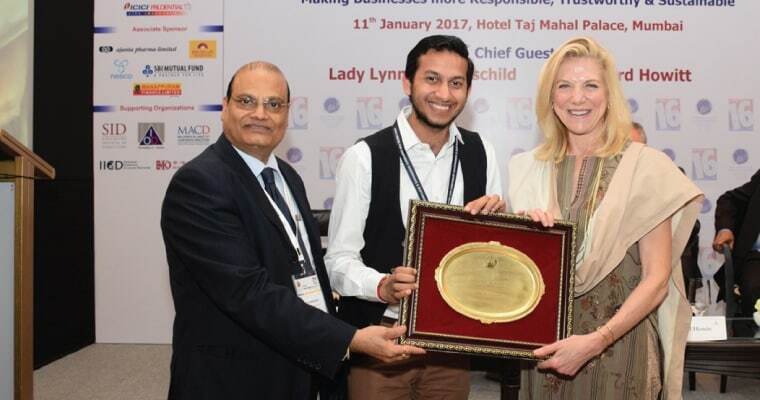 It’s been such a great journey for OYO, and credit is shared by my team, our partners who supported us and BY every single one of you who believed in us and thought us capable of introducing change in the hospitality industry. This support has given us the confidence to take small steps and big leaps, explore new realms and extend our reach beyond Indian shores – to destinations where budget hospitality has potential for improvement. 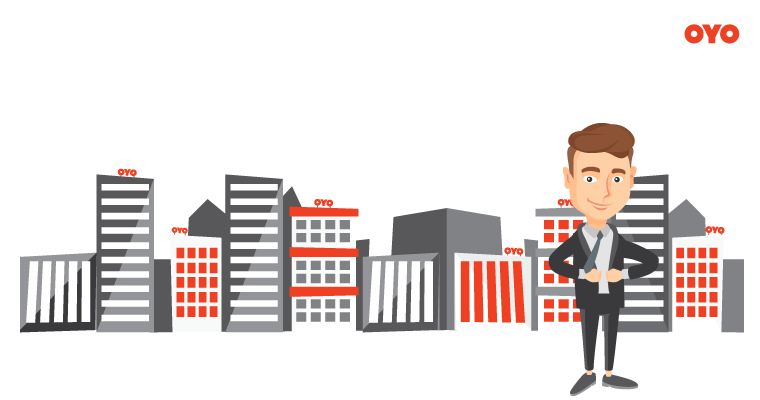 To give you some context, in January 2015, OYO was present in just 3 cities across India. Tremendous team-work and perseverance has helped us grow to 7,000+ hotels in 3 countries. Our first hotel in Nepal – OYO Rooms 001 Kathmandu is located in the heart of the city. 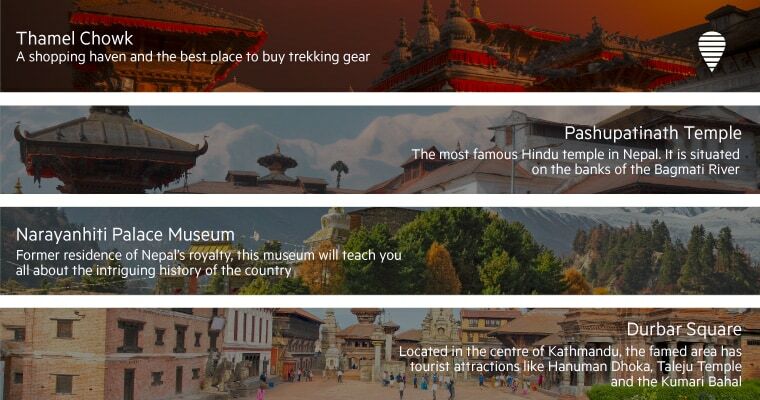 It is surrounded by the most famous tourist destinations which reflect the cultural evolution of Kathmandu from its historic days to the city it is today. When you check-into this OYO, you will experience the same hospitality driven by innovative technology that you find at all our hotels. Nepal is a beautiful country and a popular tourist and backpacking destination. 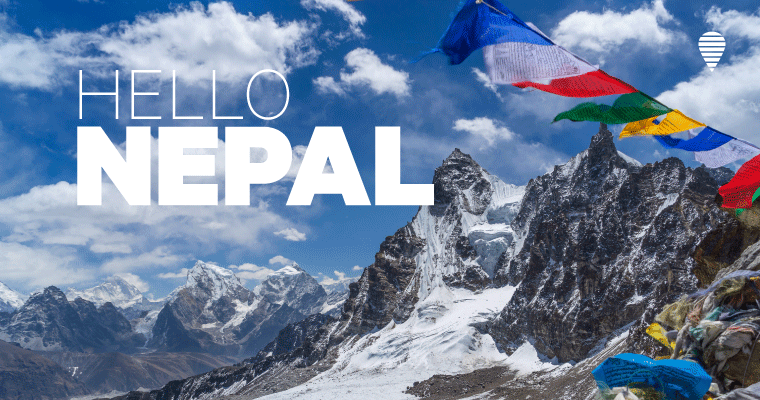 But here’s an interesting fact, the highest number of travellers to Nepal are from India. And hence, when you travel to the land of the Himalayas, we want you to savour the excitement and eagerness to enjoy your time there, minus the hassle of looking for a hotel or a predictable stay experience. So, if a Nepal trip is on your mind, you know you will have a friend to welcome you there. 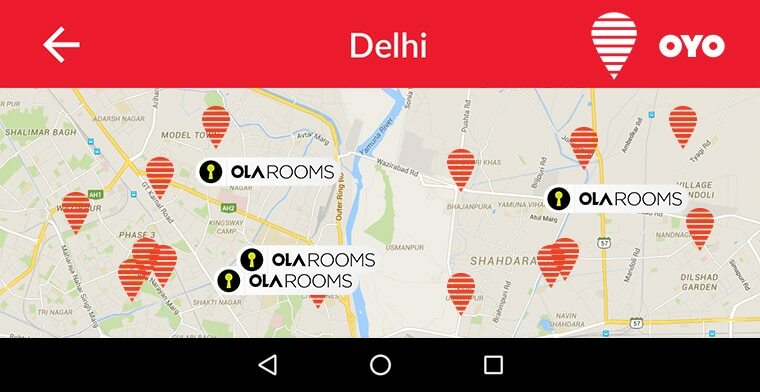 Do write to comms@oyorooms.com for any questions and suggestions. 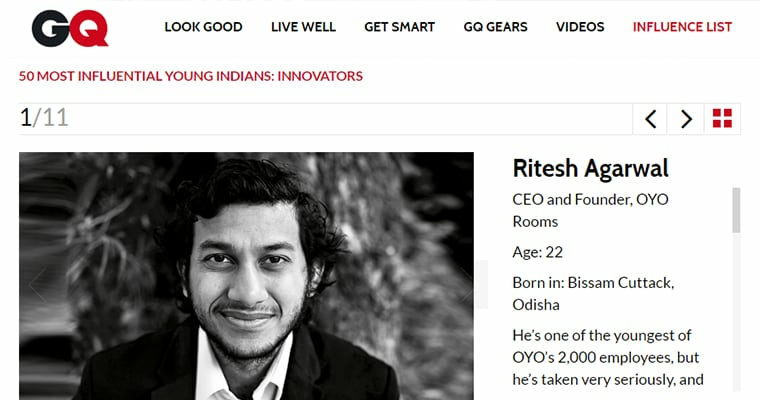 Ritesh Agarwal is the founder and CEO of OYO. He started his business career at 17, back-packing across the country, living in budget accommodations to eventually create the idea behind OYO. He is the first resident Asian to be awarded the Thiel Fellowship. 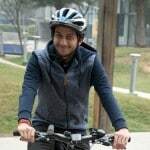 In his free time, he loves cycling and practicing yoga.